HP-LaserQualityMonitor - Laser Beam Diagnostics - Laser Mechanisms, Inc. The PRIMES HighPower-LaserQualityMonitor (HP-LQM) quickly and automatically characterizes the beam parameters of a beam source. The measuring system is compact, easy to align and can be expanded individually. With the HP-LQM, PRIMES offers an integrated solution for quickly and simply analyzing the beam properties of a beam source. 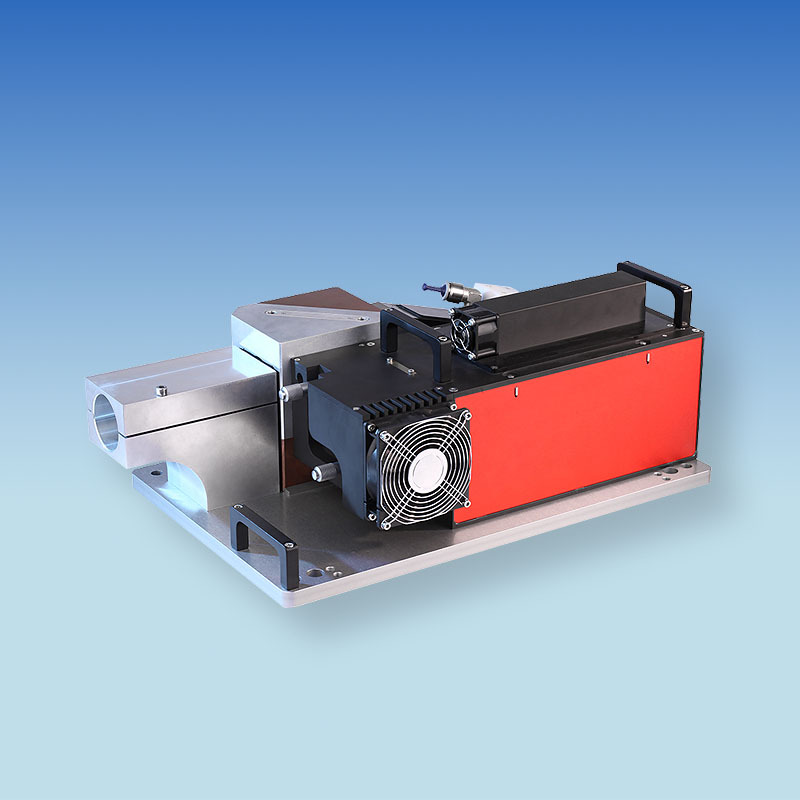 In combination with the collimator available from PRIMES, the measuring system determines the beam propagation of fiber lasers and fiber-guided beam sources. The detailed characterization of fiber-guided laser sources in respect of beam quality, divergence, beam direction and power cannot generally be carried out without a significant effort and the use of several set-ups. The HP-LQM with collimator collimates the laser beam propagating divergently from the fiber, reduces the power in two adapted water-cooled attenuators, and directs the measurement beam into the LQM. In combination with a PowerLossMonitor, the irradiated laser power can be measured in parallel via the laser power coupled out to the attenuators and the resulting temperature increase in the cooling medium. By the laser beam being thus focused and characterized, the measurement can be shortened from several meters to a few millimeters. The M2-value can be easily determined in this fashion, since it is ensured that the optics used for focusing do not generate imaging errors which influence the beam to be measured. The values of the beam parameters of the focused laser beam are calculated back to the values of the collimated beam in accordance with ISO 11146.